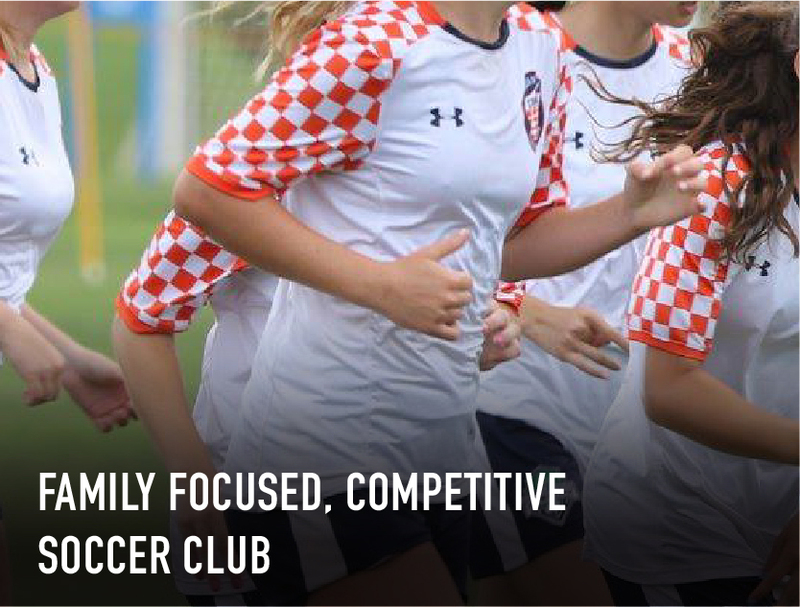 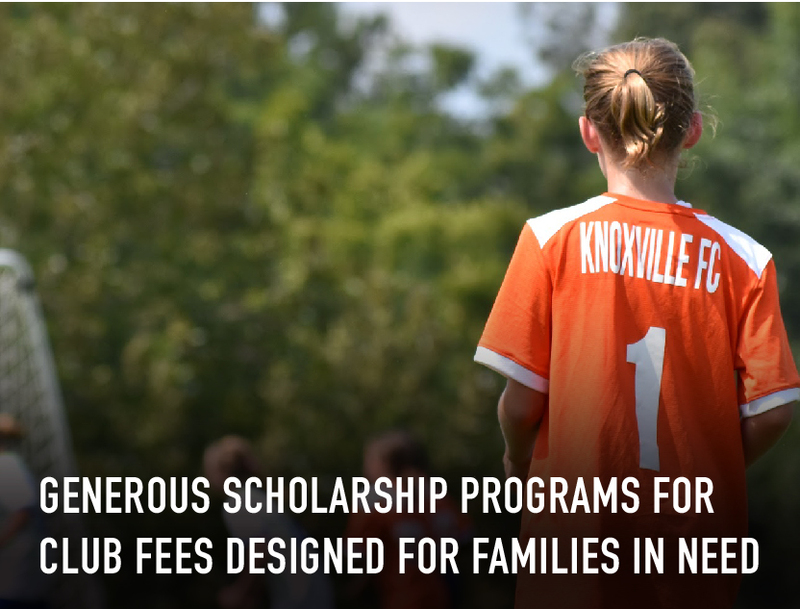 The Knoxville Football Cub is a competitive soccer club founded in 2000 based upon founders' desire to teach life lessons through soccer. 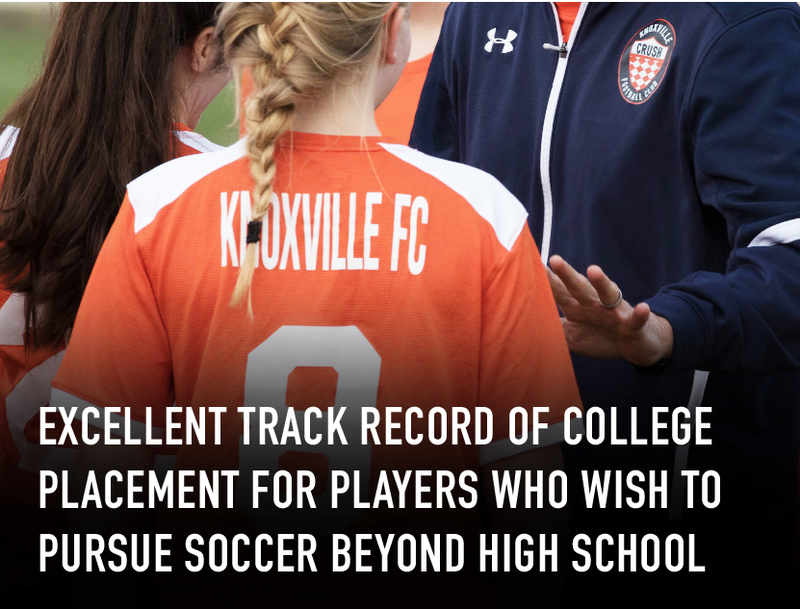 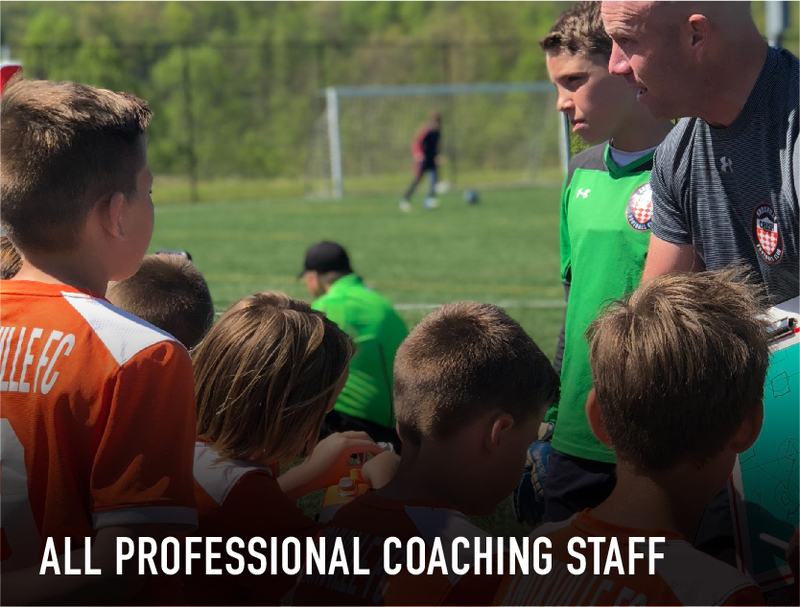 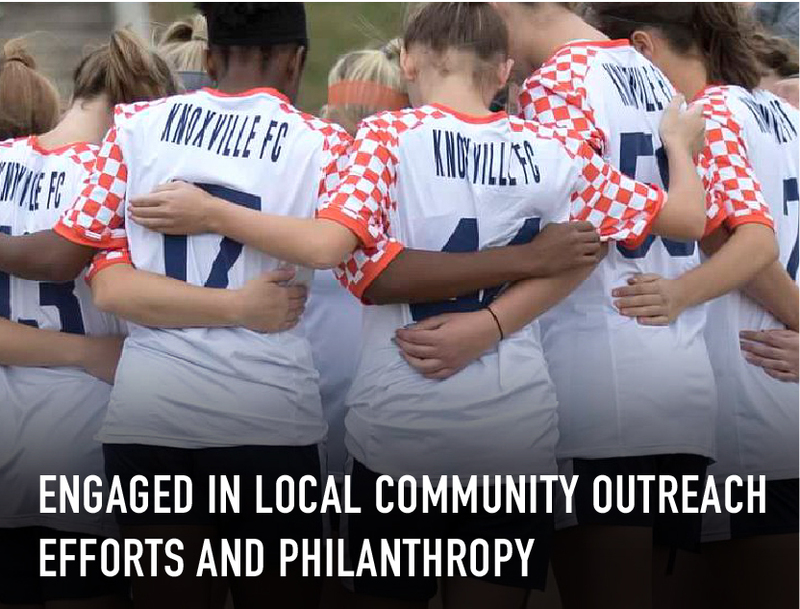 The Knoxville Football Club has been a positive force in the local soccer community for over a decade. 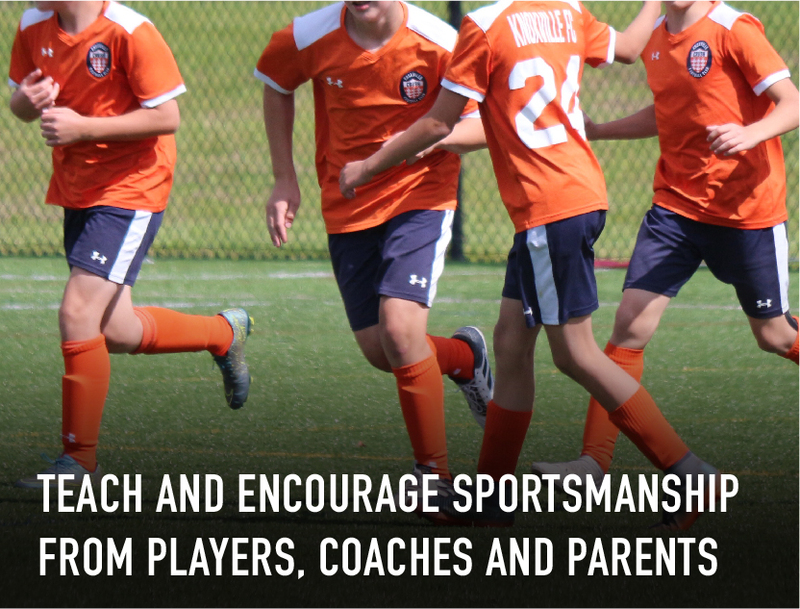 More importantly, our Club has been important in shaping the lives of children through the great sport of soccer.